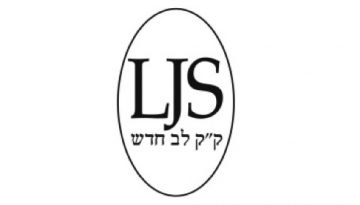 The LJS Drop-in for Asylum Seeker Families takes place at The Liberal Jewish Synagogue London NW8 7HA on the second Sunday of each the month. Over the past 5 years we have welcomed some 500 adults and over 1000 children from 16 different countries. Unable to claim mainstream benefits and effectively prohibited from working, most of our guests are living on around £5 a day. 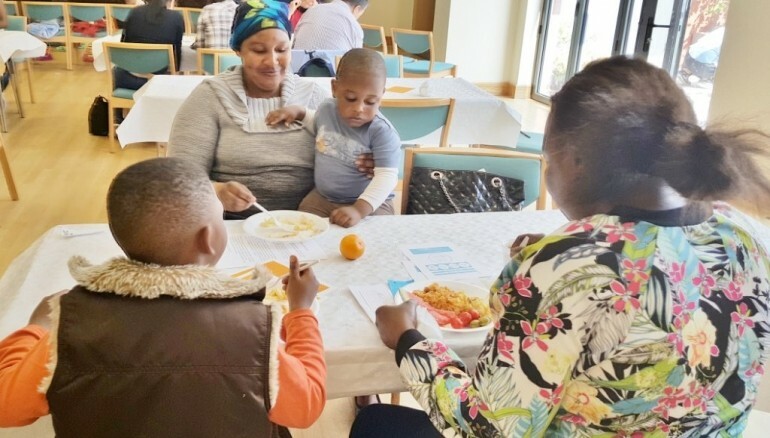 The LJS Drop-in for Asylum Seeker Families offers a warm welcome, a hot and nutritious meal, good quality second hand clothing, nappies, essential toiletries, a financial shopping contribution, travel reimbursement, and access to a solicitor, counsellor, doctor and social worker who are all volunteers. A lively supervised children’s’ play area is very popular. We always need and welcome new volunteers to help. To arrange drop off or collection, or to find out more about regular volunteering please call Jody 07765214867 or email asylumproject@ljs.org.